This post will basically be a highlight of why The Epic Crush of Genie Lo resonated with me so much as a reader, and as a Chinese-American student. 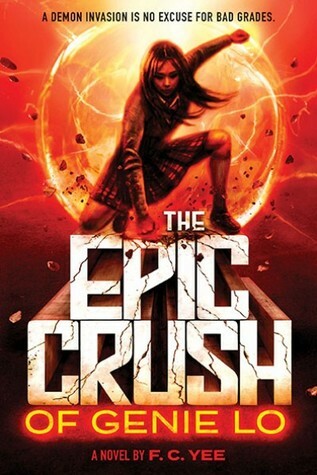 The Epic Crush isn’t just one of my new favorite books, it’s THE BOOK I’ve been waiting for since I was a child. It’s the book I’ve grown up wanting, the branch between the Chinese folklore I grew up watching and learning, and the American Young Adult novels that captured my interests and delivered me to another world. All I can say now is that I’m so happy it exists, and I urge readers to also pick it up. It comes out to the world on August 8, 2017 by Amulet Books! Be On the Lookout! is a feature highlighting special books that I’m trying to convince people to preorder, add to their TBR, or just be on the lookout for. It’s mainly a way for me to fangirl about the merits of a book outside a review, and hopefully make more readers aware of books that are not to be missed! If you like comic conventions, TV shows, video games, anime and manga, or any other fandom-related subjects, then don’t miss out on this one. Queens of Geek hits bookstores on March 14, 2017 under SwoonReads, and it’s a delightful combination of charming and inspiring. There were so many moments where my heart was thoroughly tugged – be it with empathy or happiness. Be On the Lookout! is a feature highlighting special five star books that I’m trying to convince people to preorder, add to their TBR, or just be on the lookout for. It’s mainly a way for me to fangirl about the merits of a book outside a review, and hopefully make more readers aware of books that are not to be missed! Today I’m highlighting When Dimple Met Rishi by Sandhya Menon, which comes out on May 30, 2017 under Simon Pulse. With all the light, fluffy romantic comedies out there in the YA contemporary world, this one is NOT to be missed. 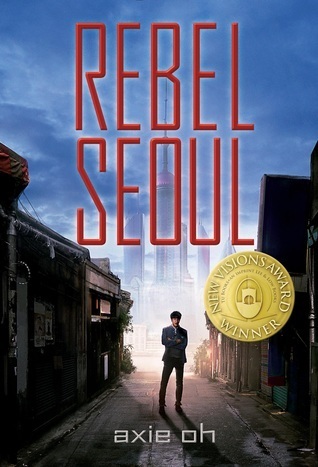 I adored it from the first page to last, and was smiling about it hours after finishing. I also shoved it in my friends’ faces to read the blurb, but that’s neither here nor there.